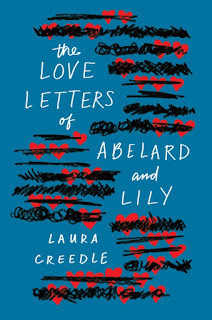 This week, I'm super excited for The Love Letters of Abelard and Lily by Laura Creedle! I'm always excited when I find books about neuro-divergent teens, and from everything I've heard, this one is amazing. 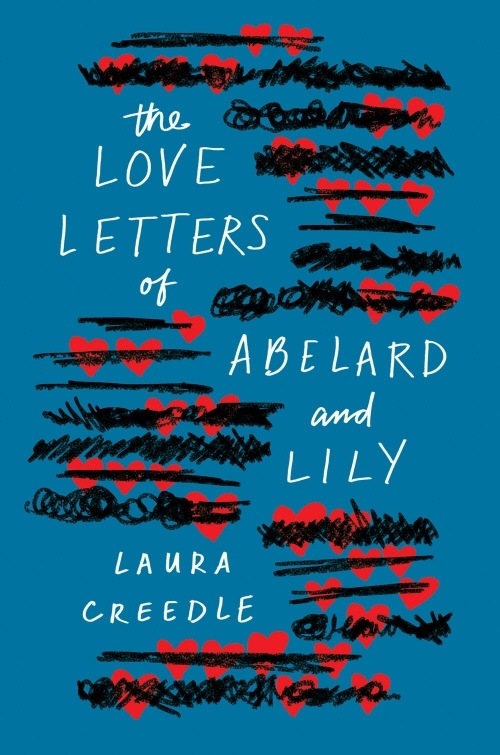 I can't wait to get to know Abelard and Lily. 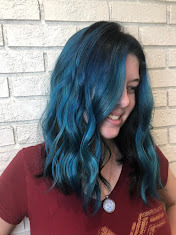 This sounds really cute and I am just now hearing of it! Great pick!